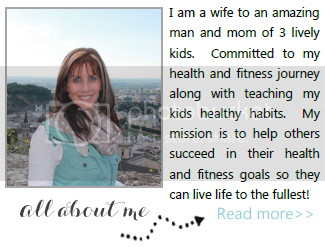 Healthy, Fit, and Focused: Team Fearless Change - Are you READY for Change? The new year is always time to refocus, set new goals, look at what did and didn't work from the previous year. Well, 2016 is no different! I have done a lot of that kind of thinking over the last few weeks leading up to the new year. I review my goals of last year, some that I reached, some that I didn't reach. So...I took time at the beginning of the year to write out my goals for this year...there are some BIG scary goals on my goal board in regards to my Beachbody business. Ones that I "set" for last year but really never did the actions in 2015 to push me to reaching those goals. So this year, I have a new focus, a new drive and a new vision for 2016! I'm so excited to really push myself, help my team achieve their goals and see where a focused CHANGE, INTENTIONALITY and clear GOALS can take our team this year!! A byproduct of my hours of reflecting and focusing on the change came in the form of redefining my Team!! I had come up with a team name before, but I felt like it really didn't encompass the vision and mission of my team in the way I wanted it to! I'm so excited about this small little change in my business as I really feel like it encompasses the real focus for our team this year. I've been a coach since August 2013. I've done well in my business but last year, it didn't progress to the level in which I had planned. WHY? Because I didn't focus on the activities and put into action the activities to move my business forward and help others in my team do the same! I was FEARFUL is what it boiled down to. Have you ever been fearful of something or some big goal? Have you ever let it stop you dead in your tracks so that you couldn't move forward and produce the results and outcome of your goals? Well...I let that happen last year. I discovered this year in my reflection that I needed to set aside my fears and create ACTION and CHANGE!! I needed to be FEARLESS and CHANGE!! 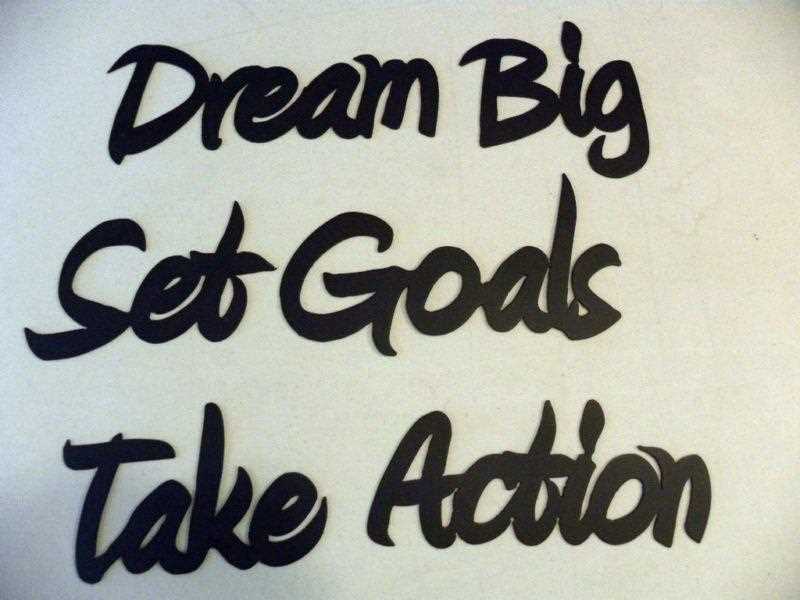 No more sitting around "waiting" for my dreams and goals to accomplish themselves...nope, not going to happen. It requires being INTENTIONAL about what I'm doing. CHANGING what didn't work well last year and focusing on how to really put into action steps that need to happen this year! That's what this year and the future of my team is all about! Stepping out of our comfort zone to be fearless and embrace the change that needs to happen to reach our goals! What kind of change am I committed to? 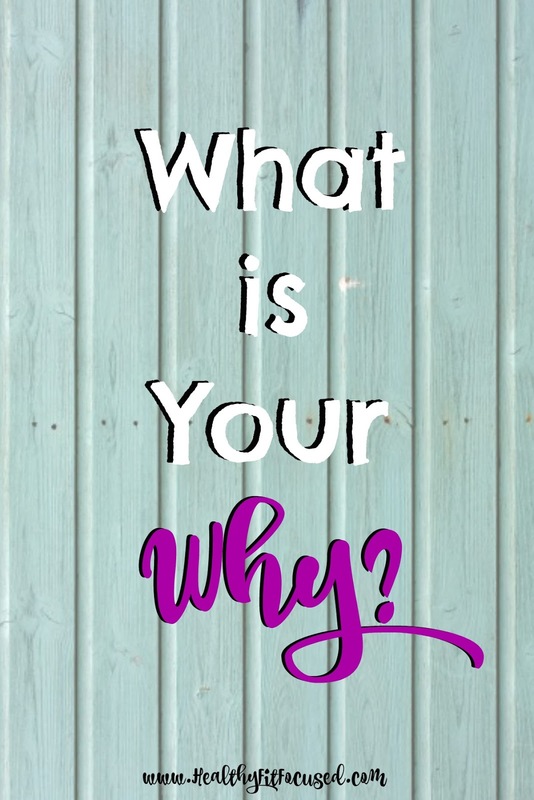 Helping my coaches focus on their WHY for becoming a coach and helping THEM set goals that are appropriate to them and their desires, then help them reach those goals! Not being a collector of information, but being one who puts the information into action! Setting deadlines for my goals and helping my coaches set deadlines to help reach their goals! Host monthly training groups to help my coaches succeed in the areas they are most needing! BEING FEARLESS and letting go of the chains of fear that have held me back from reaching the potential I am made for! Helping my coaches see their potential and pouring into them for their success! 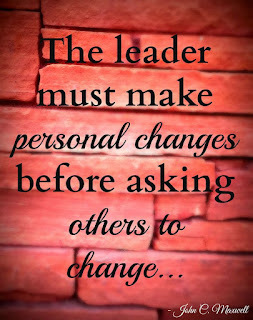 Being WILLING TO CHANGE, personally, as a coach, a friend, a wife and mom!! Be the LEADER my team needs! What are you waiting for? I know there are things in your life that scare the pants off of you. 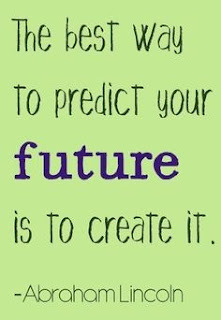 You have DREAMS, DESIRES, GOALS and a hope for a future that is something different than where it is now! Am I right? That's what brought me to where I'm at now!! My WHY is my family and our future! My WHY is to help us pay down ALL of our debt so that we can save for our future, a house, our children's college, so we can have financial freedom one day!! My family is what drives me to want to CHANGE. No matter what it takes!! I'm SICK and TIRED of credit cards, worrying about paying bills that are unexpected, all the expenses that don't fit into my husband's salary...it's NOT worth it to live like that!! Are you ready for a change like I am?? 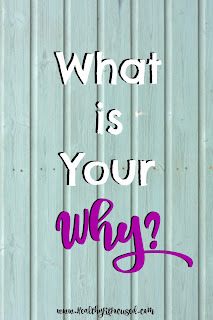 What is your WHY? Your DREAM? The thing that seems so far out of reach? Your GOALS? The dreams you've never shared with anyone because you think they are so outrageous you don't want someone laughing at you... You have them...we all do! What's YOURS?? Now that you've determined what that WHY and DREAM is. 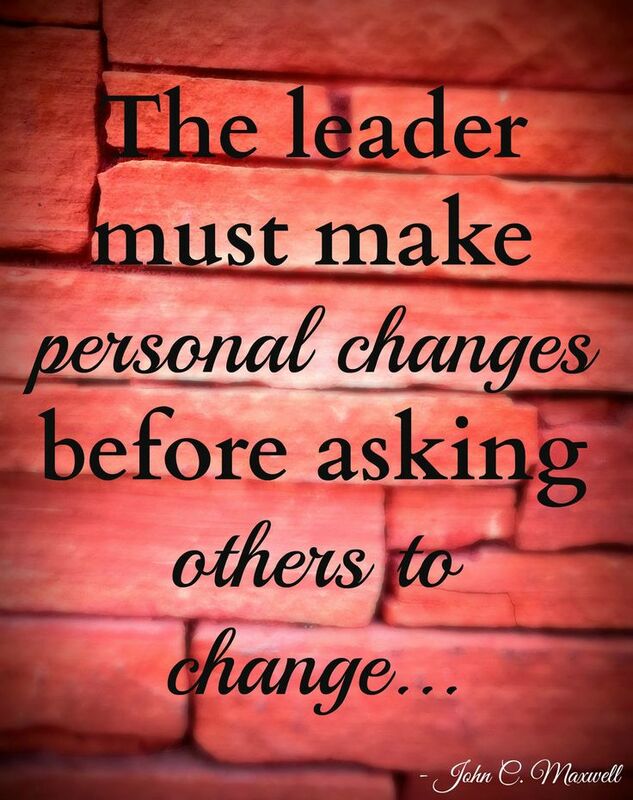 HOW are you going to make a CHANGE in order to pursue that?? What will you do? Well...that's what I'm here for! Even though I did not reach my goals last year, doesn't mean that the opportunity is not there. In fact, it's quite the opposite! As a Beachbody coach, I know that the opportunity for growth is THROUGH THE ROOF huge!! My income has increased consistently since last year, which is extremely exciting and I'm so thankful for...and that is possible for YOU too! Beachbody has completely changed our life to this point. Not only am I the strongest I've ever been in my life but I have changed the way I look at being healthy. I now have a healthy outlook on life and the way we life it! My income has helped us pay down some of our debt, it's covered the "extras" like kids sports and family ski trips. It's made a buffer in our normal expenses that would normally have not been there. I know the future growth for my business is going to be huge and that's what I want for YOU TOO, or whatever your personal goal is!! Starting on January 25th I will MENTOR 10 new people who are READY to make a change! Who are tired of the future that seems to be going nowhere. 10 people who are ready to step out of their comfort zone and FEARLESSLY run toward their goals! 10 people who are ready to LEARN and be MENTORED not only by me, but by being a part of my team, we have access to the #1 Coach in all of Beachbody!! Top training in the company! You will NOT be left alone in this journey! I will run where you want to run and help you get there...are you READY for FEARLESS CHANGE?? I am now accepting applications into my New Coach Training Academy that will be starting on January 25th. If you are ready to take this leap of faith then please fill out the application below to be considered for a spot in Team Fearless Change Training Academy!! Now is your time for CHANGE! !